We are committed to providing our customers with the highest quality window coverings available. Our goal is 100% customer satisfaction during each step of the window covering process. 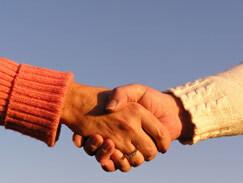 We will accomplish this goal with honest, fair business practices and a sensitivity to each customer’s needs. 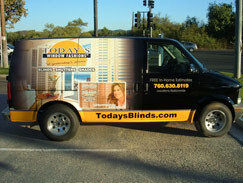 We will come to your home or business with the most extensive line of window coverings and treatments available today. Our highly trained window covering specialists will assist in choosing the products that best suit your needs and desires. We will give you a written estimate of the products you desire, which will include all materials, tax and labor. We will notify you of the date your order will be shipped from the factory. When your product arrives, we will call you for a convenient installation appointment and arrive promptly at the pre-arranged time. 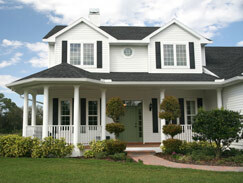 Our experienced staff will meticulously install each product and remove all debris and packaging upon departure. Finally, we will explain how you can care for your products and use them safely.